South University, Virginia Beach College of Nursing and Public Health students helped local children begin the school year on a healthy note. 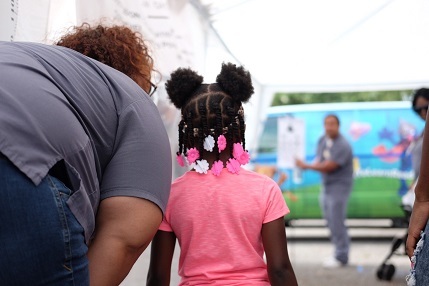 The South University students partnered with the Promethean Group to provide free physicals to students from Chesapeake and South Norfolk Public Schools during a community-wide event. South University Bachelor of Science in Nursing students took vitals and conducted vision screenings. Master of Science in Nursing with a Specialization in Family Nurse Practitioner students completed the school entrance exams.